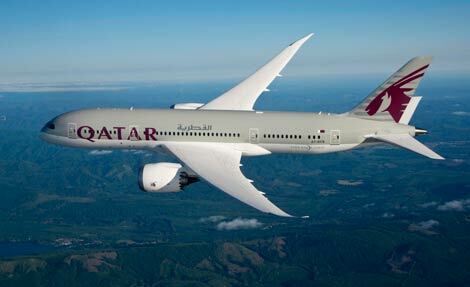 Qatar Airways will increase its Manchester-Doha service to 16 flights week from May 2. The Gulf carrier will operate the new frequencies with its Boeing Dreamliner, configured with 22 seats in business and 232 in economy. The additional Monday and Saturday services will depart Doha at 0105, landing into Manchester at 0650, with the return leg leaving the UK at 0900 and arriving back into Doha at 1805. It means Qatar Airways will offer a total of three daily services on Monday, twice daily Tuesday to Friday, three times daily on Saturday and twice daily on Sunday. The carrier also recently announced plans to fly to Birmingham from April next year (see news October 26), its fourth UK destination.